Generating blog traffic shouldn’t be your biggest problem. Converting visitors into actual readers is! The average conversion rate of a blog is just 2.35%. For every 100 visitors you get, only two of them will become your loyal readers. Therefore, you need to devise a way to compel visitors into becoming one of your blog’s biggest fans and advocates. 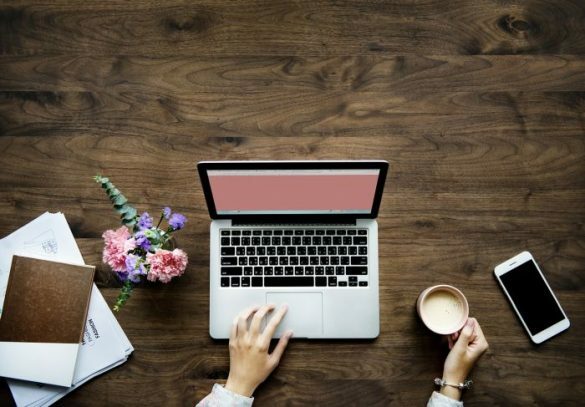 In this post, you’ll learn five ways on how to build readership for your blog so your visitors won’t slip away from your fingers. First is to implement effective content as part of your marketing strategy. Compared to outbound tactics, you can generate 3x more leads if you pursue this road. Content is king, after all. Take it from the 90% of organizations that market with content. So remember to create content that showcases your knowledge about a subject matter. You can do this by distributing quality posts with useful and valuable information. The Buffer Social blog is an example. From zero fans during its first 4 years, its readership increased to more than 1.5 million per month in May 2017. Focusing on quality writing allows you to earn the respect of others and establish yourself as an authority figure. This way, people will not only take you seriously. They will also look up to you as well. You should also spark discussions in your posts. Let your visitors react. In a way, this affirms they’ve read and processed what you had to say. Engaging with passionate, like-minded people about your topic is a brilliant way of capturing the attention of soon-to-be loyal readers. And even if they don’t see eye-to-eye with you, you should still provide them with a venue to post comments. It’s also a way to squeeze out ideas from them. And sometimes, their ideas could greatly benefit you. Click here for ways on how to encourage people to comment. Next is to work on your CTA colors because not all CTA colors are the same. Some convert better than others. On its own, the color of a button has little effect. However, the best color for you depends on its impact on your site. If it can make changes to your site’s visual hierarchy and make important categories and CTA stand out, that’s when you know it will work. 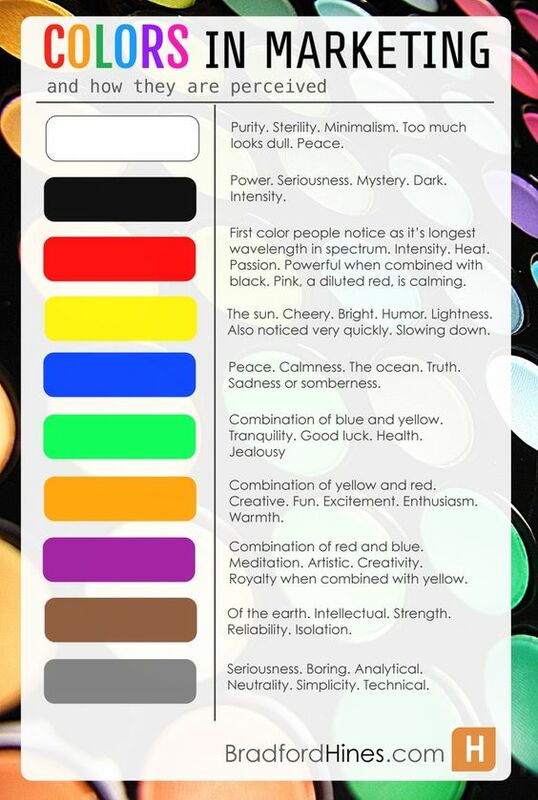 So start working on this by inspecting your blog and trying color variations. Conduct tests on how each one affects your blog’s performance. 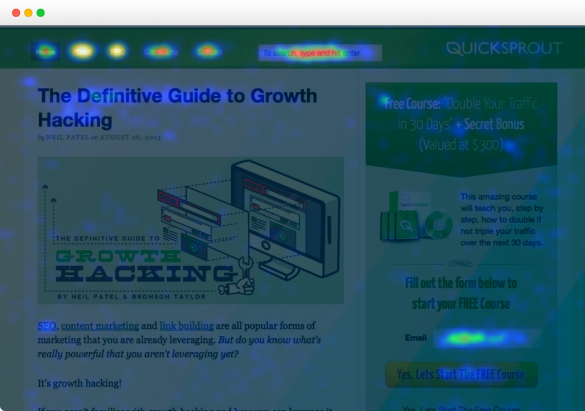 A heat mapping tool like Crazy Egg lets you determine which elements are getting the most clicks. In this case, you can test what color comes with the highest conversion rate for your CTA button. Open the door for readers who want to reach out to you by setting up a contact form. It’s a good thing you can set up contact forms easily. They’re free and you can use whatever you like. Once you have downloaded any of the contact form plugins available, you need to set up a dedicated page for this. Then let your readers know they’re part of your blog. It’s one of the simplest ways on how to build blog readership. When readers comment on your posts, reply to them! If they have lots of questions about your content, use this opportunity to create new content that answers their concerns! And if they create a reactionary post to your content, be sure to comment on their blog as well! The voice of your readers is important. Without it, then your blog is all for nothing. It’s like talking about your passion in an empty room! Even if you have one engaged reader, make it count and give that reader everything you got. Eventually, everyone will follow your lead. While it’s good to stick to your content strategy, it’s also cool to let your readers dictate the direction of your blog.